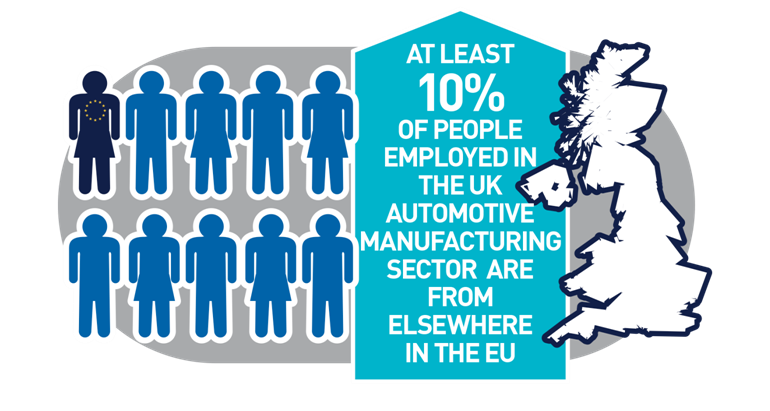 The British public has chosen a new future out of Europe and safeguarding automotive interests will be a priority for SMMT in the coming months. 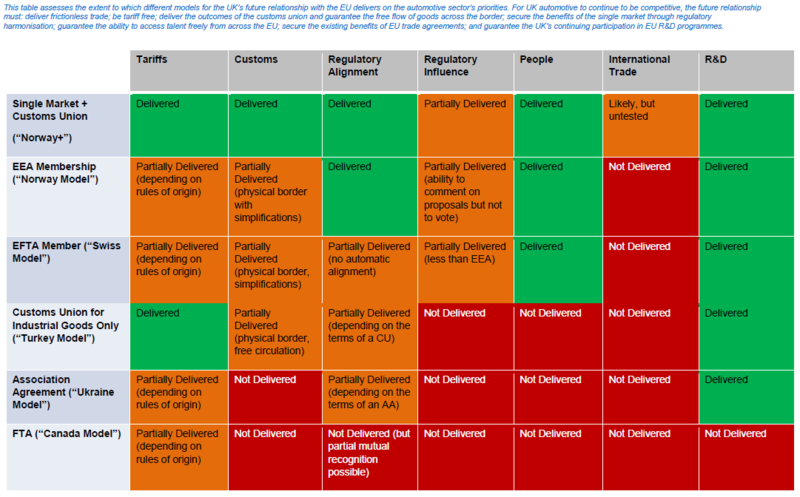 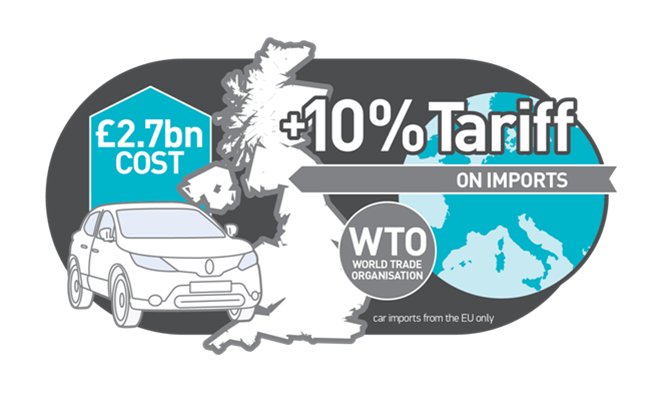 Government must now maintain economic stability and secure a deal with the EU which safeguards UK automotive interests. 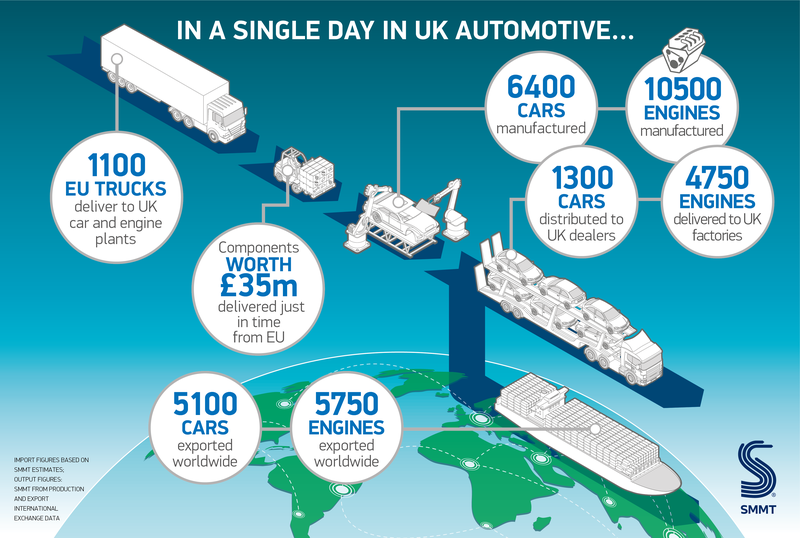 UK automotive will work closely with government in this transition period to ensure interests of sector, jobs and investment are safeguarded and future competitiveness of this industry is secured. 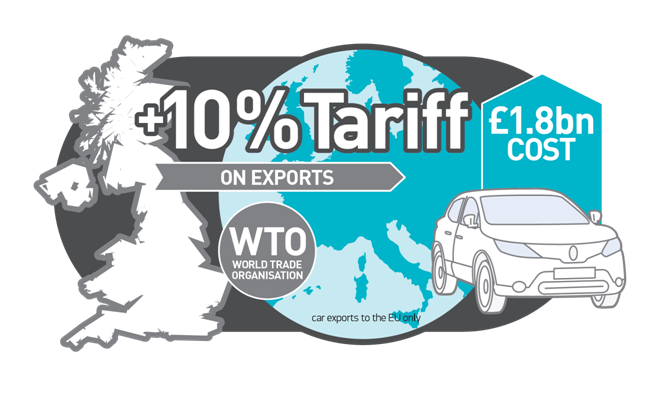 This includes securing tariff-free access to European and other global markets, ensuring we can recruit talent from the EU and the rest of the world and making the UK the most competitive place in Europe for automotive investment.